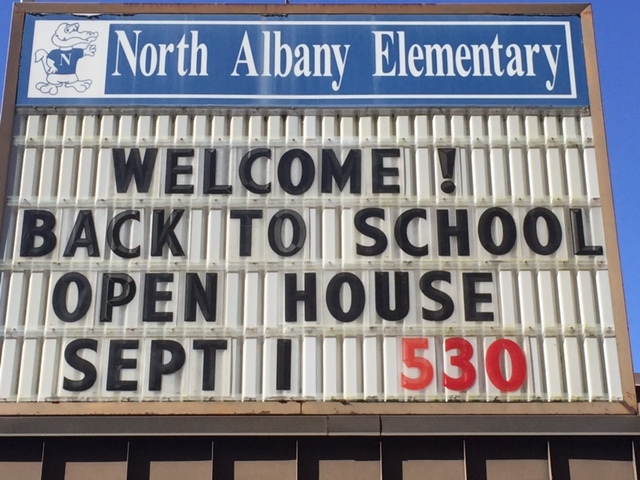 Back-to-school nights and open houses are an important part of the new school year. 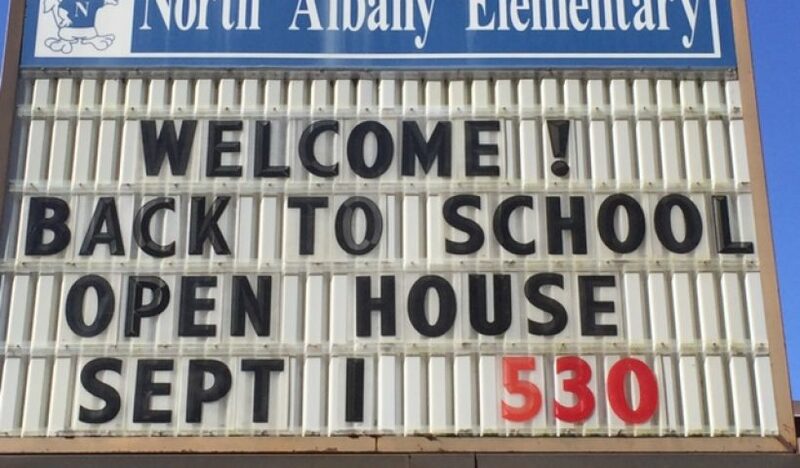 Each school hosts a kick-off event to welcome students and parents and provide important information to start the year smoothly. For more information, check with your school.